We want to help make your event unique! We specialize in renting vintage and antique tabletop decor at affordable prices. To view all of our plate, glassware and flatware rental options, please scroll down. For styling ideas and to see our decor rentals, check out our gallery. For details on packages, rental terms and a complete price list, please visit our pricing page. Many of our items are one of a kind, so reserve early to ensure you get that special piece! Please contact us with any inquires. We are located in Charlotte, North Carolina and currently service the surrounding areas. We offer delivery and pickup at an additional charge. 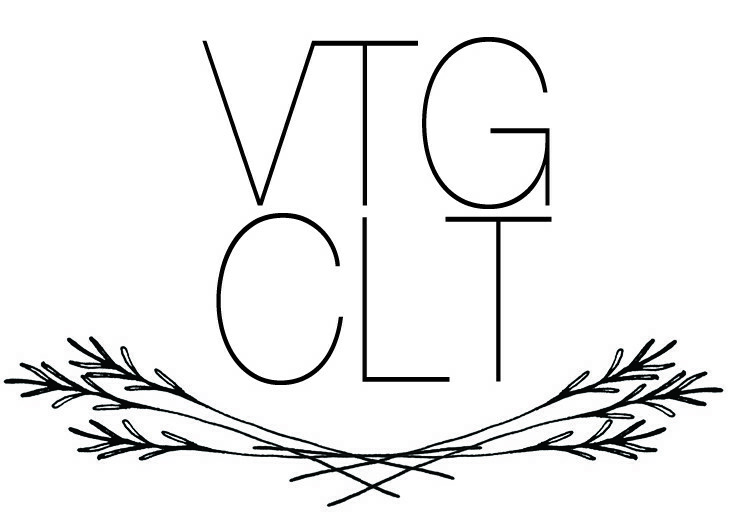 Customers from near and far are welcome to pickup and drop off rentals directly from Vintage Charlotte for no additional charge. To support our DIY brides, all of our rentals are for a three (3) day period. Got something special in mind but can’t find it in our inventory? We are happy to do a custom search just for you! Please contact us and let us know what you are looking for; we are experts at finding specialty items.